Anker is one of the most trusted cell phone cable brands selling on Amazon. I’ve been a fan, myself, for many years and often recommend their cables to friends and family. It was at last year’s CES when I first met these guys, and I am happy to say that they are cool people after seeing them again at this year’s CES. Truly wireless earbuds were probably the top 5 of all products introduced at CES this year. 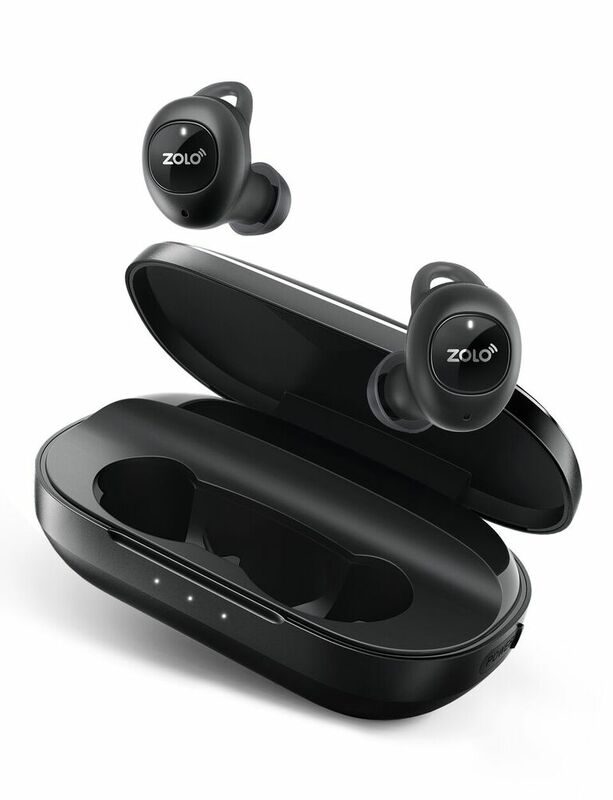 The ZOLO Liberty+ Earphones are Anker’s entry into this jungle. This product is not yet on the market, but expect them mid-2018. 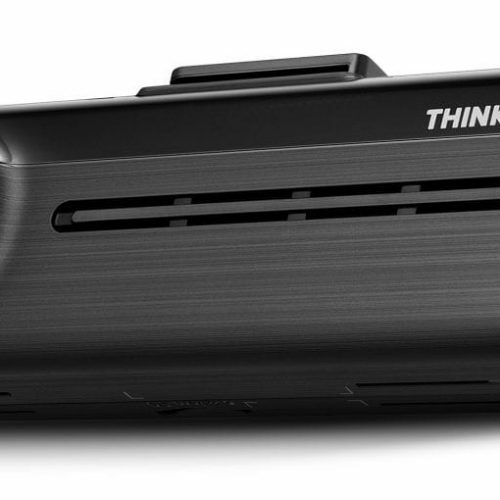 Projectors are dime a dozen at CES, but how many of them come in the size of a soda can. 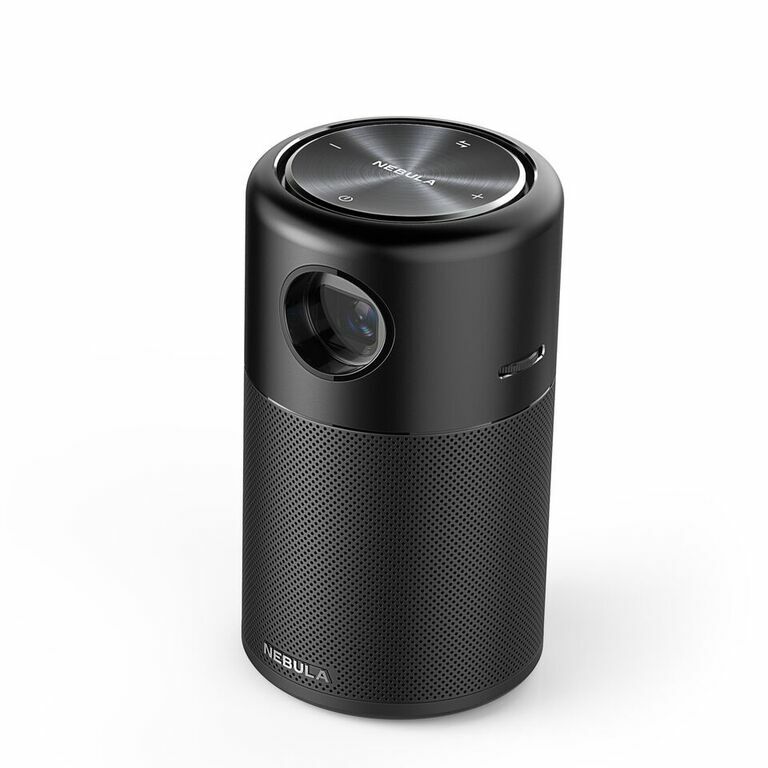 Anker Innovations’ NEBULA Capsule also boasts 4 hours of movie playtime. The NEBULA Capsule is available now. 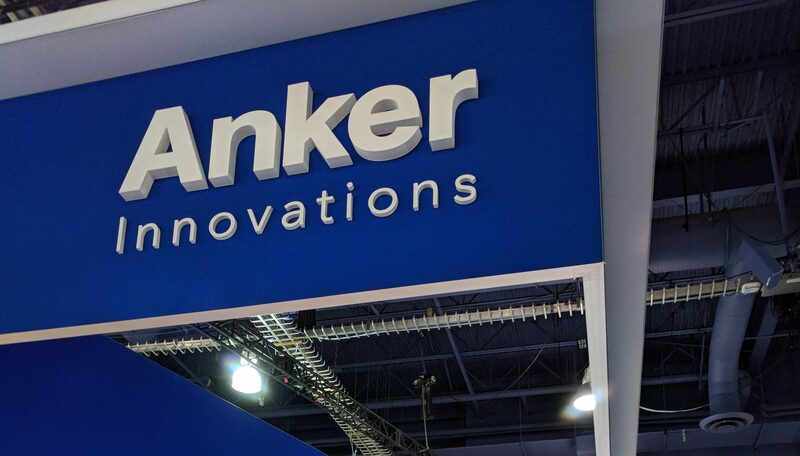 Check out the rest of Anker’s other highly acclaimed products here.